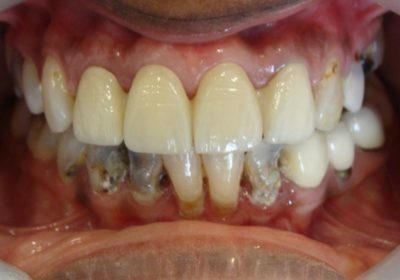 Come April and we see a lot of patients getting their treatment done before going on a holiday ! 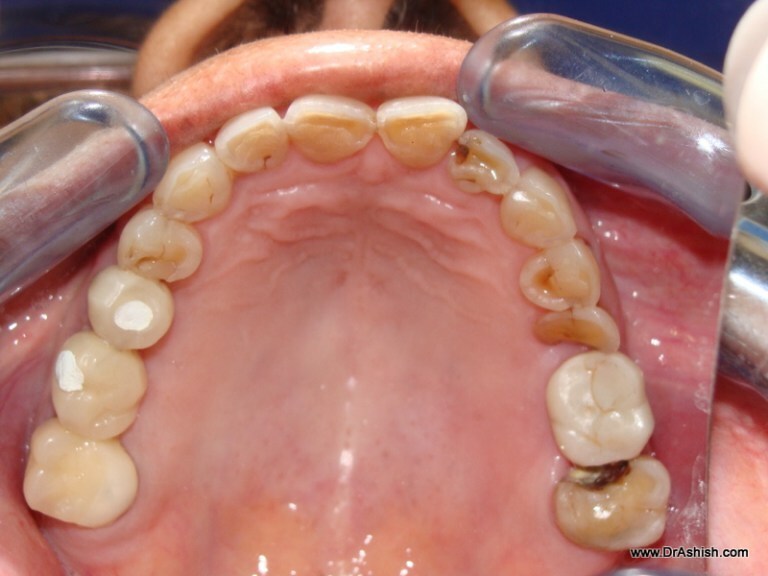 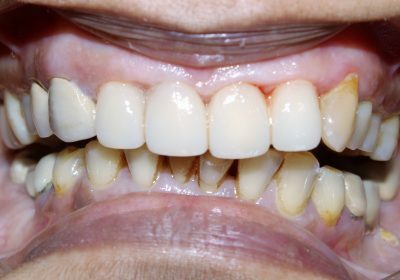 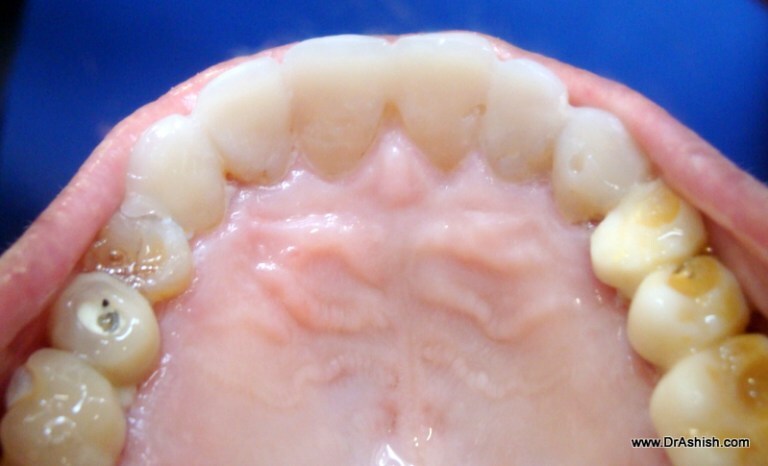 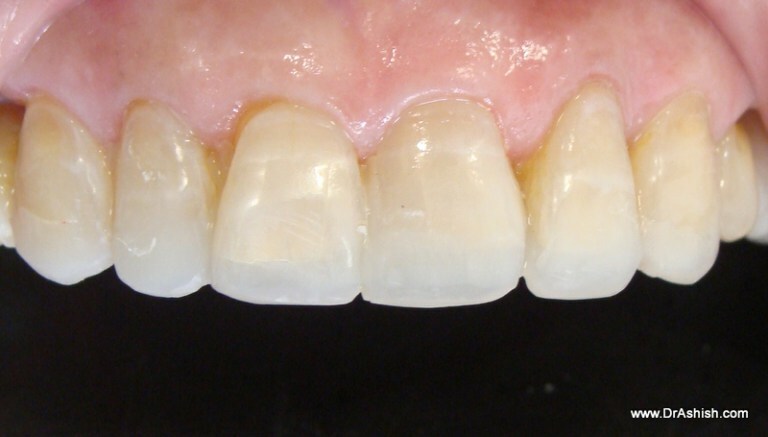 A 73 year lady with worn teeth is treated for her worn out teeth and see the result is beyond expectation. 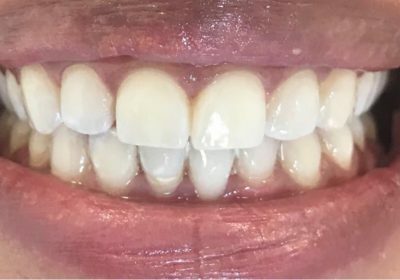 All this is done by careful planning and treatment is completed in just one visit.She is extremely thrilled and so is her son whom she would be visiting in US.